This page provides information about newborn & family photography pricing for my photography sessions and products. I provide full pricing details on my website because I understand that cost is a consideration when choosing the right photographer for your family. I offer a range of products to suit differing budgets, starting from £375 for an on-location photography session and five digital images. Photography session on location or at your home, usually lasting 1-2 hours, but I don’t watch the clock! Digital files and prints are purchased separately (refer below). Within two weeks of our session, you will receive a link to your online gallery of 30-40 images. You can choose to purchase digital files or framed wall art, and then add on extra loose prints if you wish. I also have three collections of popular items available which represent a cost saving over purchasing items separately. There are no additional travel fees if you are within (roughly) 45 minutes drive of Walton-on-Thames. This covers areas such as Weybridge, Esher, Walton on Thames, Cobham, Chertsey, Claygate, Oxshott, Byfleet, Guildford, Sunbury, Hampton, Teddington, Kingston, New Haw, Feltham, Richmond, Twickenham, Wandsworth, New Malden, Surbiton, Earlsfield and Walton on Thames – plus anywhere else the the general vicinity. If you are further away, we can likely still work together, so please get in touch. The session fee is payable to secure your booking. For full terms & conditions please refer here. I know that digital files are important to my clients, which is why I offer high-resolution digital files for purchase. This gives you the option to print as many copies of the image as you wish, and also retain the digital file forever. The best way to appreciate your family photography is to display it in your home. I offer high-quality bespoke framing for your images, in a range of sizes and styles to suit your home. I also offer multi-aperture storyboard framing, to showcase all of your favourite images together. My luxury wall frames are sourced from one of the world leading suppliers. Each frame is made to order from the highest quality raw materials and comes ready to hang. 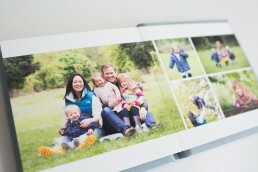 Choosing an album is a beautiful way to preserve your images and display them all in one place. Your album will be personally designed by me, and handmade in outstanding quality materials, papers and inks. My fine art albums are designed to last a lifetime, or even longer! 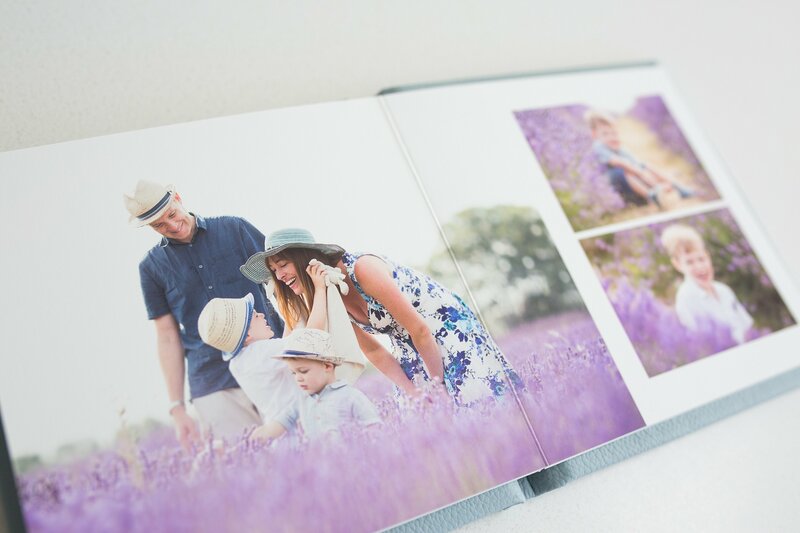 Choose a 10″ x 10″ album with 10 spreads (20 pages), leather cover and debossed name to the cover for £650, or £500 when combined with a Digital package or Collection purchase. 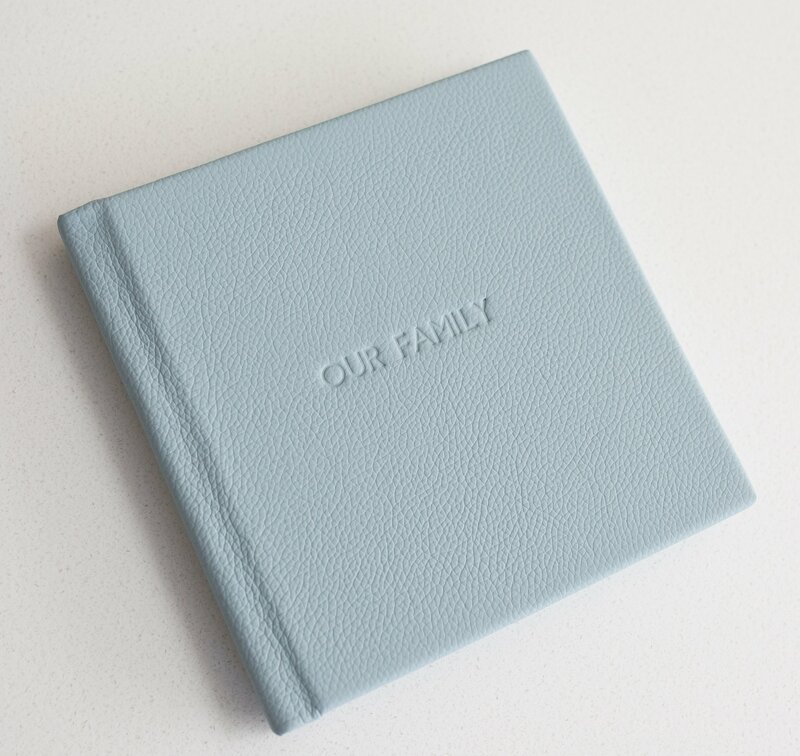 A 6″ x 6″ duplicate copy (great for the grandparents) can be added on for £99. Cover matertials, album sizes, number of pages and personalisation are all fully customised for you and your family. Choosing my Premium, Deluxe or Platinum Collection will provide you with digital files, mounted prints and a wall print(s) at a discounted price compared to purchasing separately. This is a great way to choose a piece of wall art for your home, gift prints for family members, and retain all of your digital files. I also sell unframed prints, which are available to purchase in conjunction with any digital file, framed wall art or collections purchase. These prints are ideal to frame for table-top display, small wall displays or as gifts for family members. They are produced by a leading professional printing laboratory, offering superior finish and colour calibration than can be obtained on the high street. 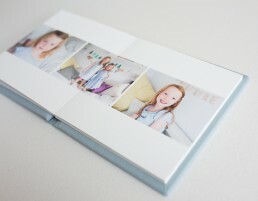 Image sizes 6″ x 4″ and 7″ x 5″ are priced at £15 per print and come in a slip-in mount. 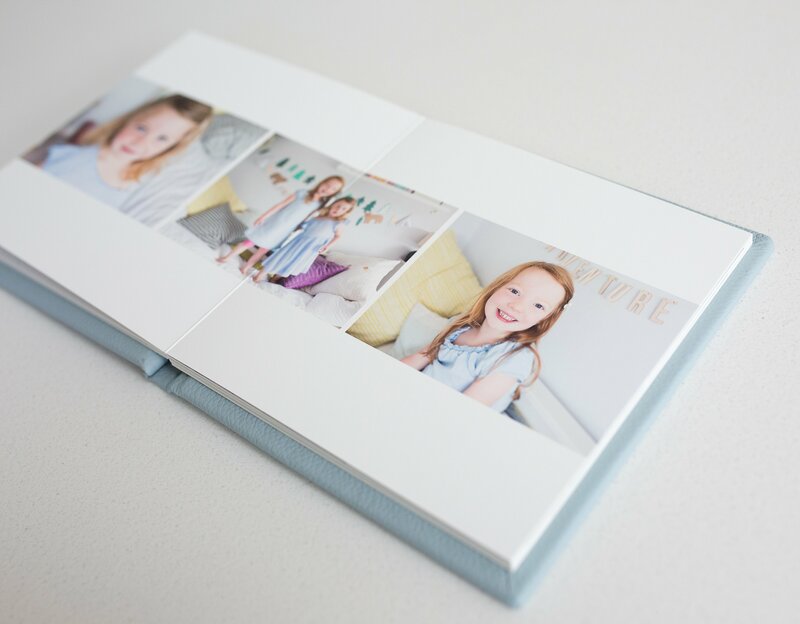 Image sizes 8″ x 6″ (10″ x 8″ mounted), 10″ x 8″ (12″ x 10″ mounted) and 12″ x 8″ (14″ x 10″ mounted) are priced at £25 and are presented in a premium cardboard mount. Pricing information updated May 2018.